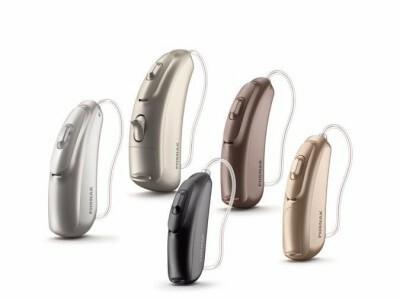 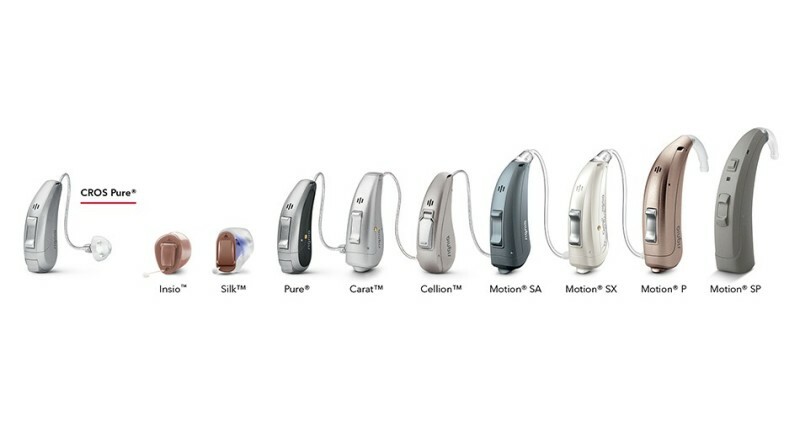 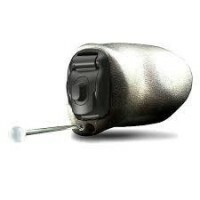 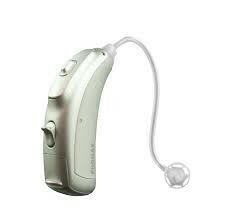 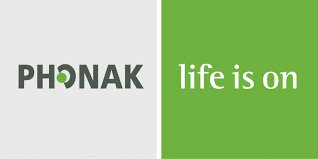 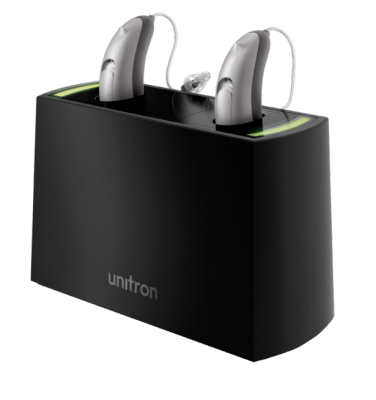 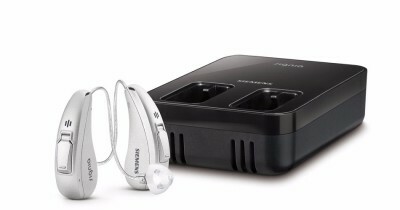 We take pride in our wide selection of advanced, yet affordable, hearing aids. 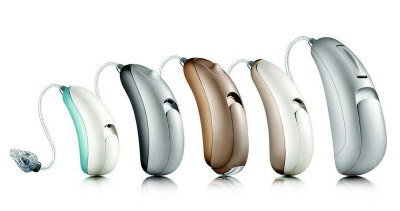 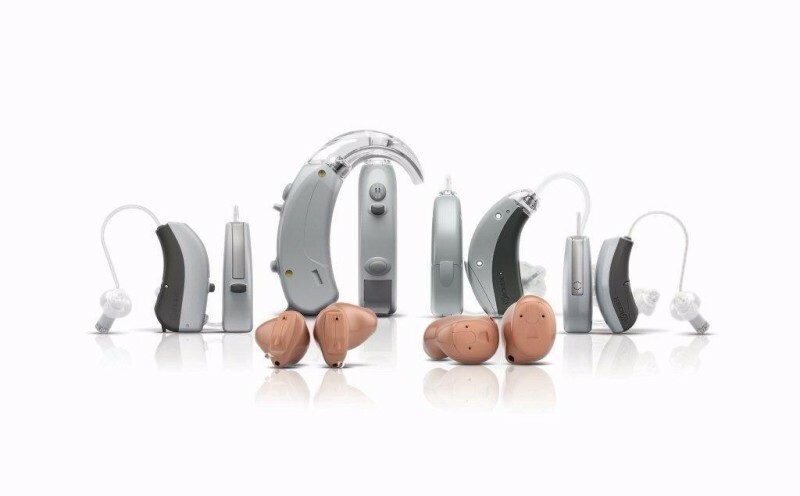 Our Hearing Clinics are multi-line, dealing direct with the leading hearing aid manufacturers in the world. 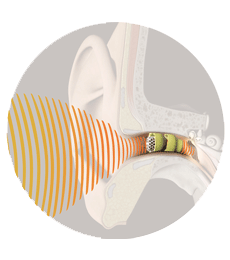 This means we can accommodate any hearing loss, lifestyle and budget. 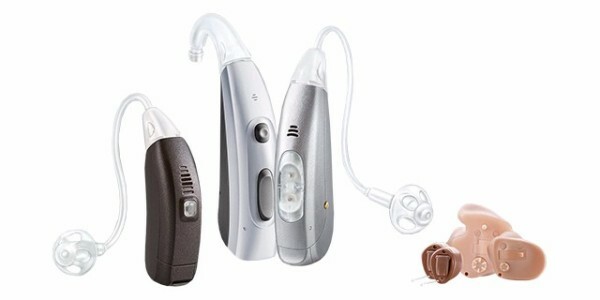 We are also aligned with most insurances carriers. 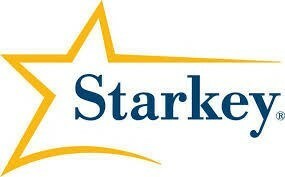 FREE Consultation to see if you are an eligible candidate. 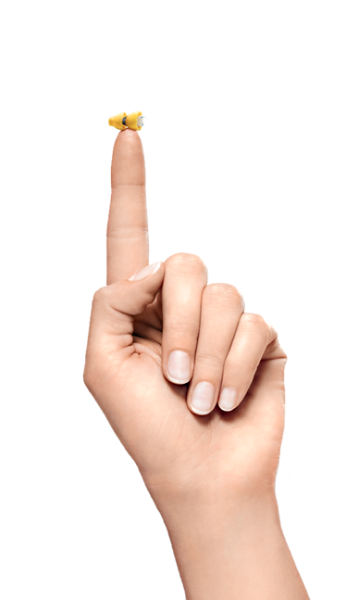 Please Call (904) 644-8779 to Schedule!